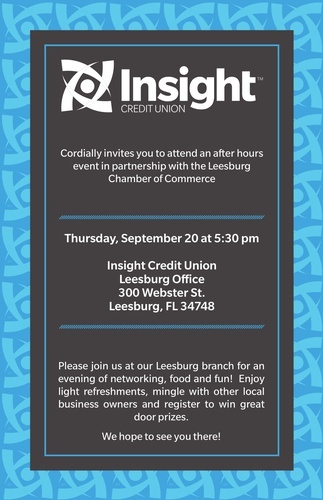 Insight Credit Union invites you to attend an after hours event in partnership with the Leesburg Chamber of Commerce at our Leesburg branch for an evening of networking, food and fun! 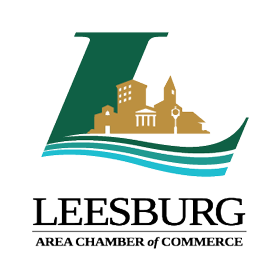 Enjoy light refreshments, mingle with other local business owners and register to win great door prizes. We hope to see you there!